Experience the magic of the brightest bioluminescent bay in the world, right here in Vieques. Please note that Vieques is a separate island from the main island of Puerto Rico, and your travels will need to be planned accordingly. This incredible natural phenomenon can only be seen a few places on Earth and Vieques’ Mosquito Bay has only been increasing in brightness since Hurricane Maria, making it the brightest BioBay in the world by far. Every person who has been able to appreciate this unique phenomenon has taken an unforgettable memory with them. 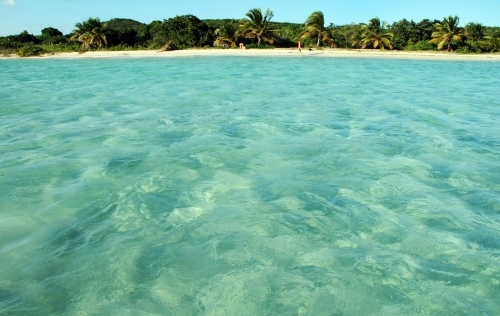 Visit the paradise island of Vieques and enjoy the most wonderful experience in the Bio Bay. Come and witness this natural phenomenon of bioluminescence, the beautiful beaches with crystal clear turquoise waters and warm white sand, spectacular sunsets... delve into our Caribbean scenery. 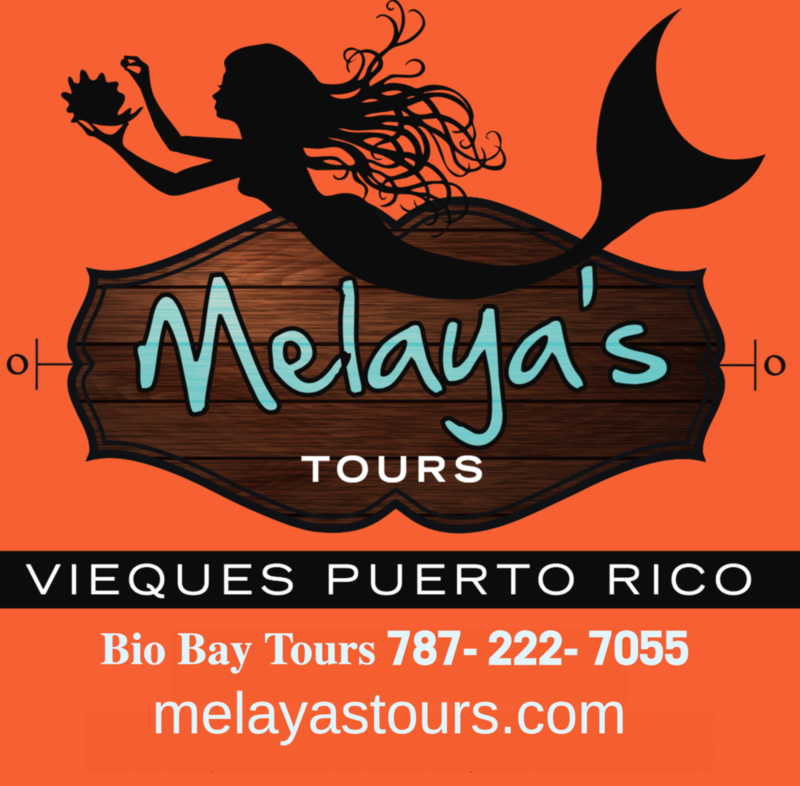 Melaya's Tours offers a unique and personal Bio Bay experience with our amazing guides and clear bottom kayaks! Be informed that the bay closes 3 days each month during the full moon due to low visibility so be sure to plan your tour ahead with as little moon as possible! Aside from archeological sites, such as La Hueca, and deserted beaches, a unique feature of Vieques is the presence of two pristine bioluminescent bays, including Mosquito Bay. Vieques is also famous for its feral paso fino horses, which roam free over parts of the island.